If something goes up on the Internet, eventually someone is going to find it. But that doesn't mean you have to make it easy for them. There are certain things a Google+ page may want to say or share that isn't intended for all audiences. So Google has rolled out a few features that let people restrict who can see content based on age and country. For clarification, these limitations apply to Google+ pages, such as the Android Police page, instead of individual profiles. 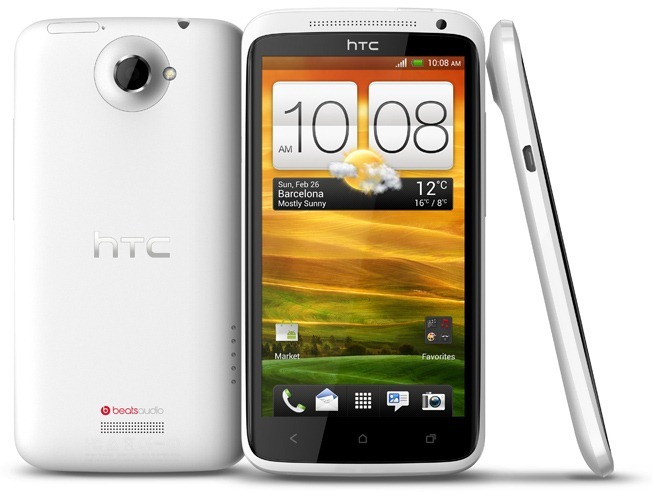 HTC is committed to listening to users and delivering customer satisfaction. Since announcing our commitment to unlockable bootloaders, HTC has worked to enable our customers to unlock the bootloader on more than 45 devices over the past six months. [Weekend Poll] Google Doesn't Allow Rooted Devices To Use Android Movies - What Are Your Thoughts? This is the latest in our Weekend Poll series. For last week's, see What Manufacturer Will Your Next Device Be From? Two weeks ago, an Android Central tipster noticed that Google had officially stated that they wouldn't allow rooted devices to use Android Movies. AC's Jerry Hildenbrand makes some very valid points about why that just doesn't quite seem right, if a bit (understandably) bitterly. As an Android lover and power user, I'm more than inclined to agree.